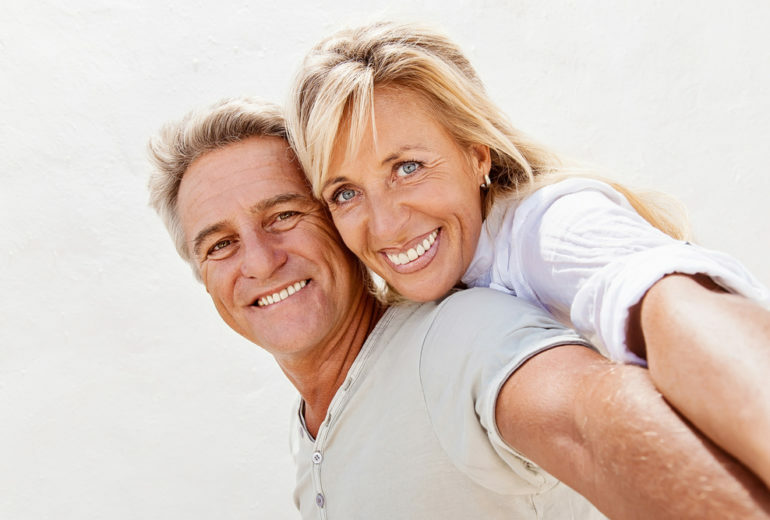 Oral Surgery in Boynton Beach | What is Gum Grafting? Gum grafting is the process of augmenting tissue to replace lost or receding gums. The main goal is to restore the health of your gums and overall oral care. Connective-tissue, free gingival, and pedicle grafts are three types you’ll hear about. Each involves using tissue from different parts of the mouth, as well as slightly different techniques. As mentioned before, the goal of gum grafting is to restore oral health. While you may not notice recession or gum loss happening in real time, when it becomes drastic, the root and bone may become exposed. This poses so many health risks and needs immediate treatment. What Happens During the Gum Grafting Procedure? During gum grafting, soft tissue is removed from the grafting site. Our surgeon then stitches it to where it is necessary. If necessary, tissue will come from a medical bank. And, you may potentially need tissue-stimulating proteins. However, each case is different, and your dentist will discuss the best plan of action for you. If oral surgery in Boynton Beach is in your future, make sure you’re seeing the best dentist in town. 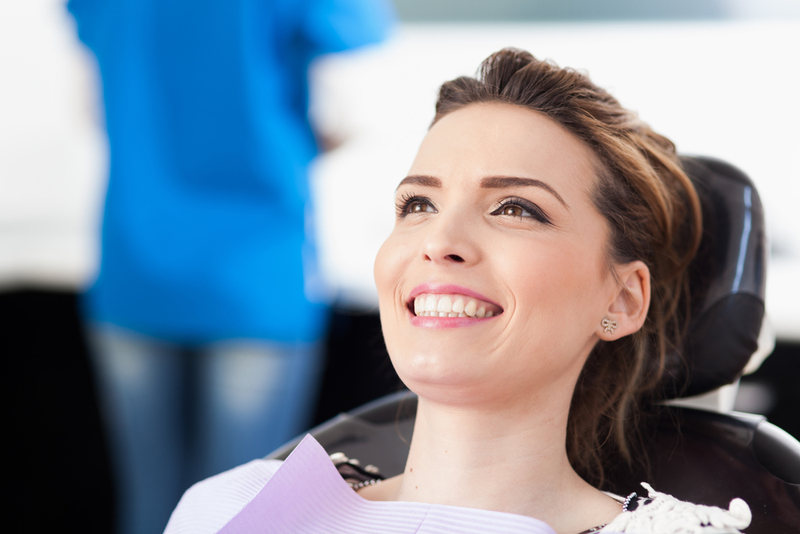 At Family Dentistry of Boynton Beach, we’re dedicated to providing the highest quality care. So, contact us today to schedule your next appointment. 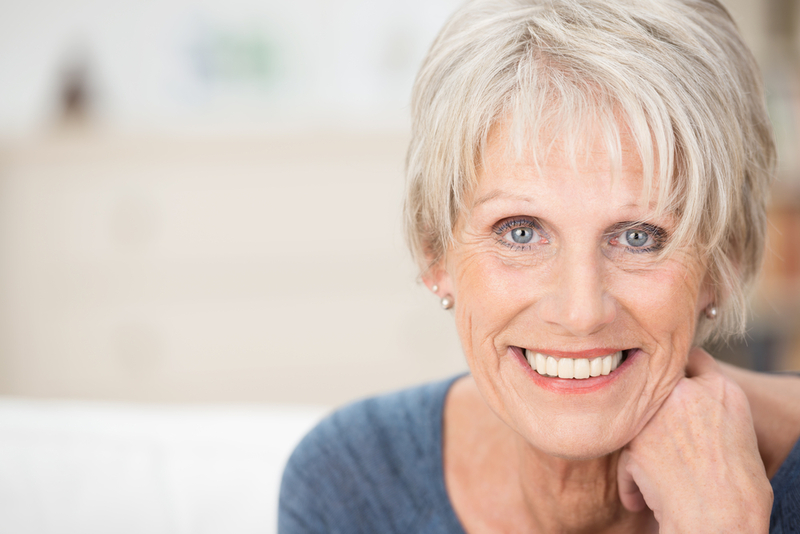 Oral Surgery in Boynton Beach | Do Dental Implants Require Surgery?